Concrete is the longest lasting pavement product in the industry and it is low maintenance, however sometimes environmental elements can cause deterioration and promote cracking. When you see cracked, sunken, or uneven areas that could cause potential trip hazards then it’s time to get your parking lot repaired. As a temporary solution, you can purchase a crack-filler to keep moisture out to prevent further issues. Crack filling isn’t a permanent repair, but it does slow down the deterioration process. We will come out to the site and perform an diagnosis to evaluate the condition of parking lot and make honest recommendations. 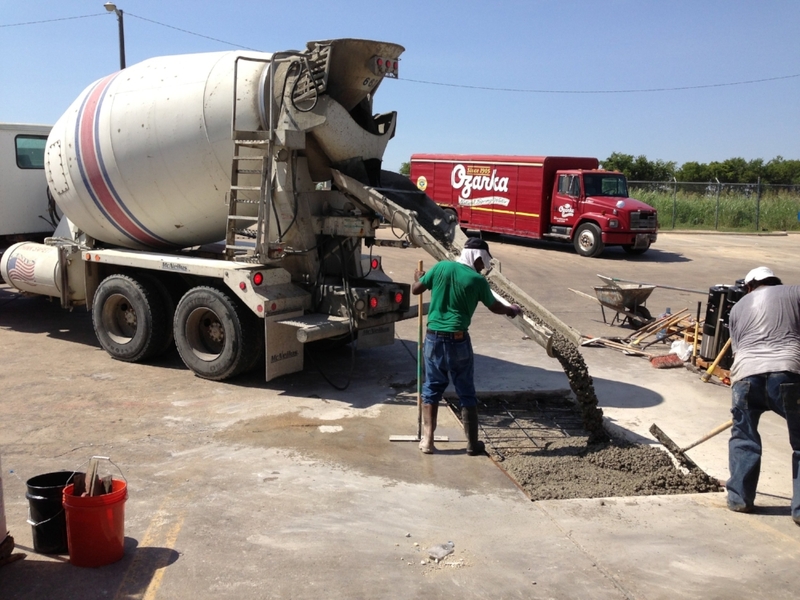 We’ve been repairing concrete for over 25 years, and we are ready to personally assist you with your project. If the replacement of concrete is necessary, we will remove the deteriorated area and replace it with new concrete pavement using quality materials reinforced with steel. Please contact us for a quote today!